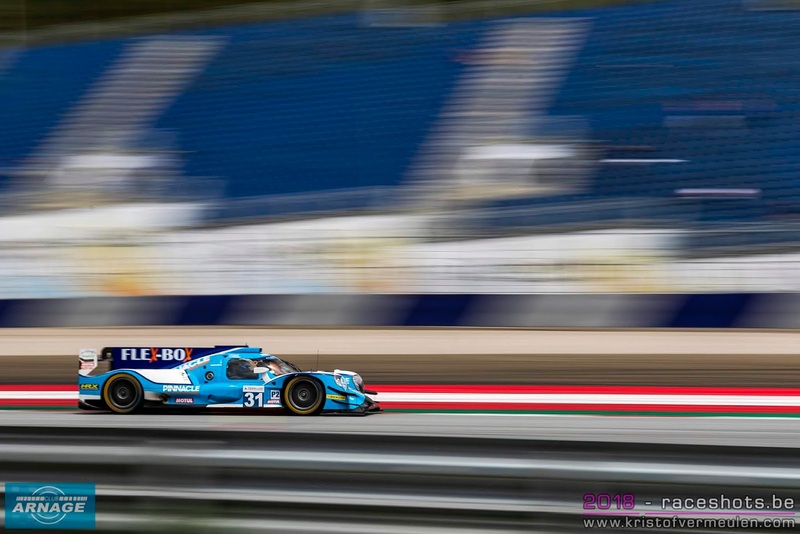 24-year old Swedish driver Enqvist enters his first full season in LMP2 after some impressive testing performances, and with the view of laying the groundwork for a three-year programme that he hopes will take him to the top step of the winners’ rostrum in the world-famous 24 Hours of Le Mans. James French is a new face in the ELMS paddock for the upcoming season. The 26-year old American from Sheboygan, Wisconsin has a full season in the IMSA Prototype Challenge under his belt in 2015, finishing sixth in the championship. In 2016, he scored six podiums in 11 United SportsCar Championship races to finish third in the Prototype Challenge Teams’ Championship. In 2017 he dominated the LMPC class by winning seven of eight races, including the season-opening Rolex 24 at Daytona. 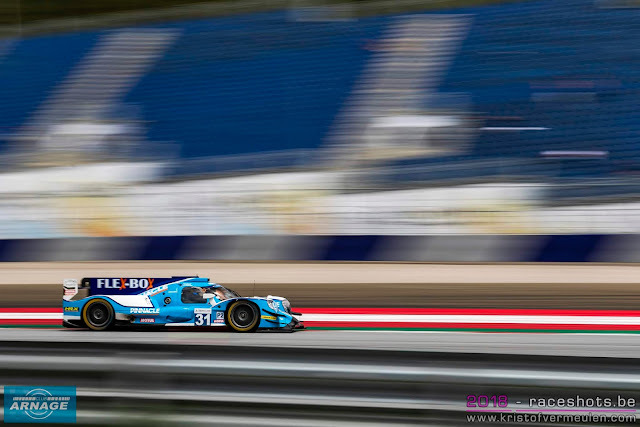 Tacksung Kim is no stranger to Algarve Pro Racing, as the 41-year old gentleman racer from Seoul, South Korea first joined the team for the 2016-17 Asian Le Mans Series and most recently reunited with them last year for a full-season campaign in the ELMS and 24 Hours of Le Mans.